When you’re getting married it is up to your maid of honor or best man to plan your bachelor or bachelorette party. People are starting to get more creative with what they choose to do for their friend who is getting married. 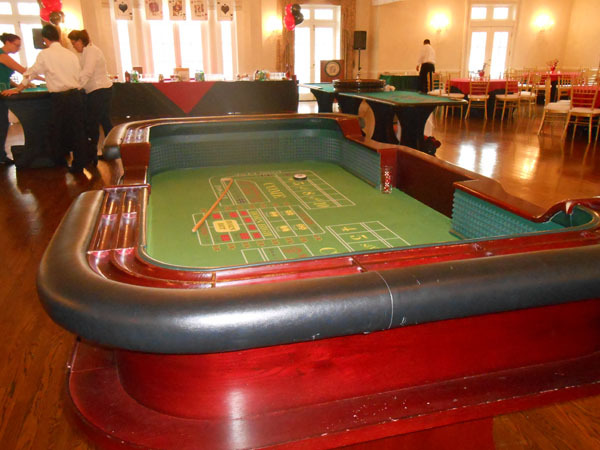 This is why casino party rentals are beginning to gain more popularity. It’s a new and fun way for the girls or guys to get together one last time before their friend goes on to get married. 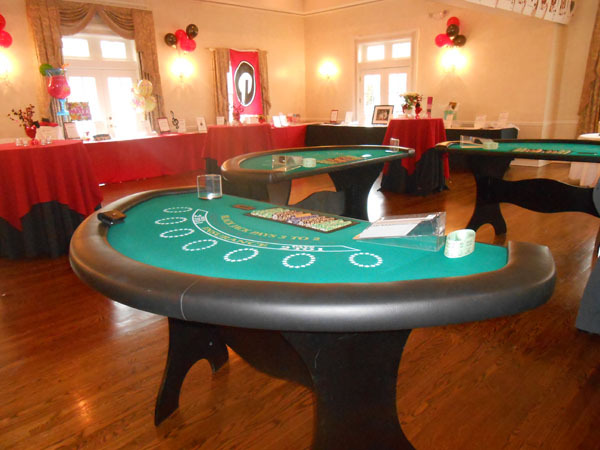 Want to learn more about a casino party rental? Keep reading to learn more. The great party about renting a casino party is the casino will come to you. You can choose a safe location, whether it be someone’s home or a hall you rented for the event. It doesn’t matter where you choose, the casino will come to wherever you are to bring even more fun to your bachelor or bachelorette party. You will want to choose a location that everyone for the party can easily attend. It would also be wise to ensure a safe ride home is put in place for each person who attends if drinking will be involved. Other than that, there are no real restrictions. Many who think of a traveling casino party think there won’t be many games. That isn’t entirely true. 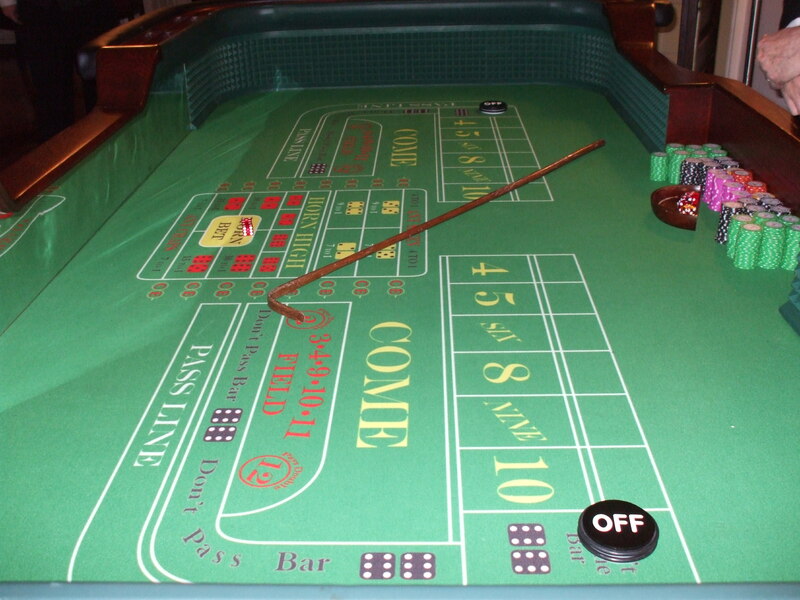 Most traveling casinos have their set games that are easy to bring from location to location. This can include poker, craps, roulette, blackjack, slots, clay chips, money wheels, funny money and more. 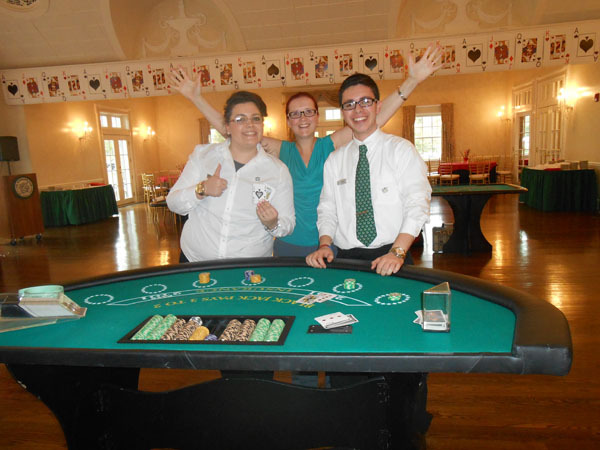 The company you choose for your casino party will handle the setup and making sure everything goes smoothly so everyone who attends can enjoy themselves. 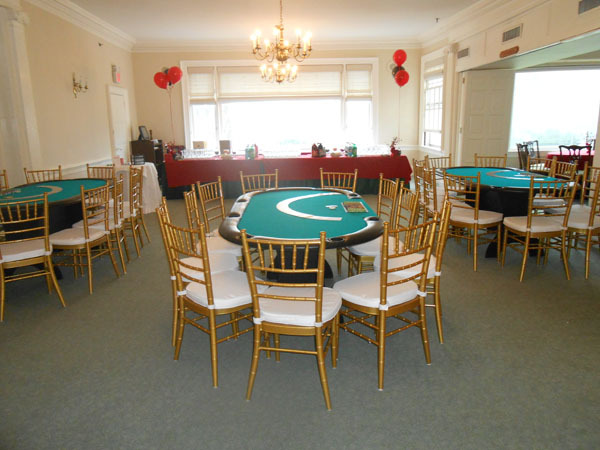 With so many games that can travel easily, everyone who attends will be able to enjoy playing something for a fun and entertaining bachelor or bachelorette party. Bachelor and bachelorette parties are a lot of fun to attend, but it’s even more fun when you get away from the norm. A casino party rental would be a great way to do this. Everyone can partake in drinking if they choose while playing casino games without having to travel far. The casino will come to the location you choose. It will be a fun and different experience for everyone who attends. It will be a bachelor or bachelorette party that nobody will soon forget. Being out of the norm, it might inspire others to do the same when they get married.